Tip Tuesday: Have Little Ones Coming To Your Big Day? It’s another tip from Leslie – Tip Tuesday advice column. 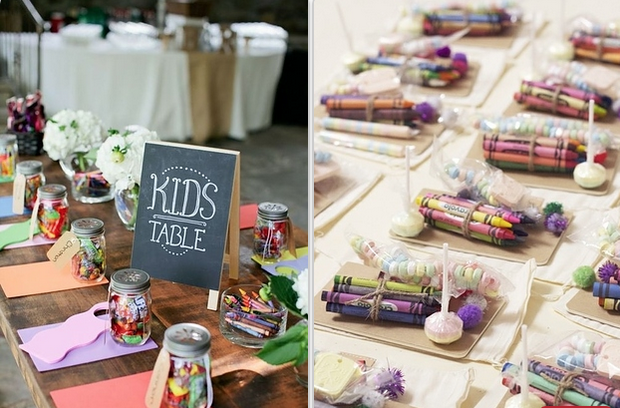 A great way to entertain children at your wedding is to have a table just for kids! Put out little activities like: Coloring books, and small arts and craft projects. By having a “kids zone” they can have fun while their parents have fun with you! Planned Perfectly - New England wedding and event planners that are even better than having a fairy godmother.